Joanne Kathryn Campbell (née Pascarella) died peacefully surrounded by family in Ocala, FL on October 21, 2018 at the age of 72. Joanne was born on August 23, 1946 in Tampa, FL. She graduated from Plant High School in Tampa in 1964 and from University of South Florida with a degree in Business Administration in 1970. She worked for the College of Education at the University of South Florida for about 15 years before joining the Florida Department of Law Enforcement where she served for 30 years finishing her career as a senior Crime Intelligence Analyst. At the same time, she raised three beautiful girls. Her children know her as a loving, wonderful mother who always put others needs ahead of her own. She was spirited and adventurous, a bright and cheerful personality who always loved to laugh. Always had the best intentions and wasn’t afraid to wear her heart on her sleeve. She raised three tough and successful daughters all on her own with grace, dignity, patience and unwavering love. A better mother we cannot imagine and are so very proud that we were blessed with her presence for as long as we were given. Her incredible strength and spirit will remain forever in our hearts and minds, guiding us through life and its obstacles until we join her again. Joanne was an accomplished pianist initially pursuing becoming a professional classical pianist until she was blessed with her greater love of becoming a mother. She was an incredibly talented, witty and faithful individual who loved her family and fiancé dearly, and who was passionate about nature, animals, sports and trivia. Her smile, charisma and charm could brighten any room and her presence will surely be missed. 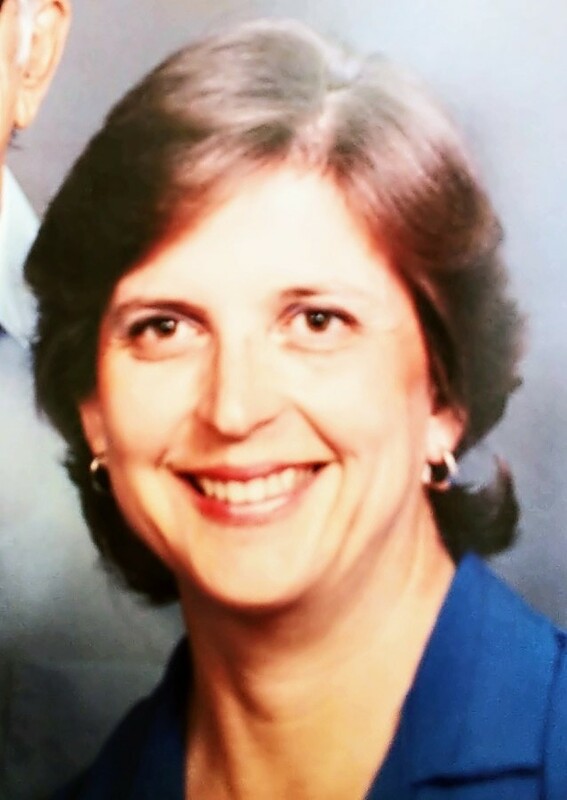 Joanne is survived by her children, Jeannette Capella of Des Moines, IA, Michelle Agnew of Boulder, CO and Renee Riffee of Austin, TX, her grandchildren, Brianna Agnew, Morgan Agnew, Marley Riffee and Beckham Riffee and her fiancé, Ron Ebel of Ocala, FL. She is preceded in death by her parents, Nicholas and Betty Pascarella of Tampa, FL and her son, Jimmy. A funeral Mass is scheduled for 12:30 pm on October 25, 2018 at Blessed Trinity Catholic Church in Ocala, FL, with a graveside service to follow at Highland Memorial Park in Ocala. All are welcome to attend and celebrate Joanne’s life. In lieu of flowers, please send donations to Academy of the Holy Names (in memory of Joanne Pascarella) at 3319 Bayshore Blvd., Tampa, FL 33629. The family would like to thank all who helped take care of her the last few weeks, your sincere effort was greatly appreciated by all who loved her.